First Trailer: Marvel's Agents of S.H.I.E.L.D. What could go wrong? First of all, it’s on ABC, not exactly the home of superhero-adjacent action-adventure—remember No Ordinary Family? Of course not. Second, the net is scheduling S.H.I.E.L.D. in the same timeslot that killed No Ordinary Family, Tuesdays against CBS warhorse NCIS. 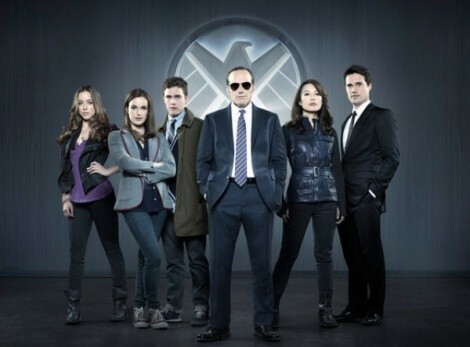 Acronym fatigue aside, Agents of S.H.I.E.L.D. would at least skew younger than Jethro’s ol' show … so there’s that, right?